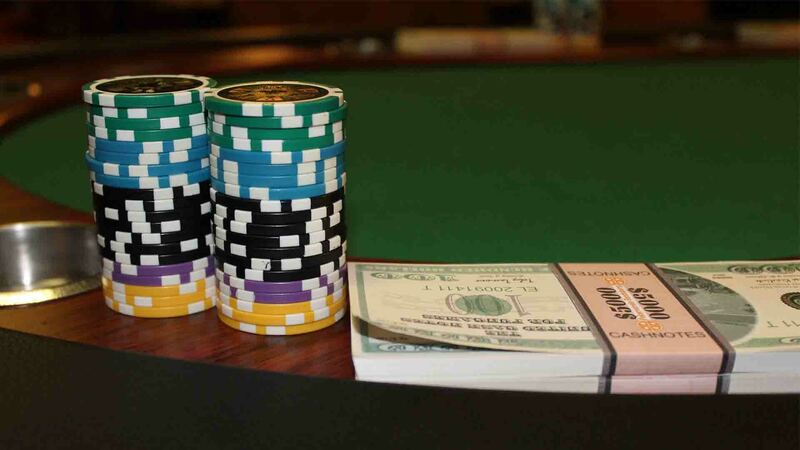 PLO University Review – Pot Limit Omaha Strategy that You Should Know! 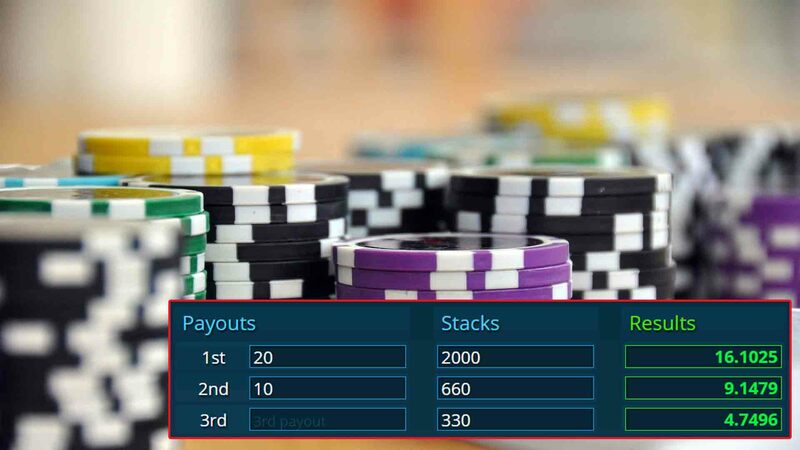 Although PLO strategy is similar to Texas Hold’em on the surface, it is actually a completely different game with its own math and strategy that you can’t expect to just know, even if you’re a very good Hold’em player. Trying to take on PLO applying Hold’em concepts to it can be a very dangerous (and expensive) mission. 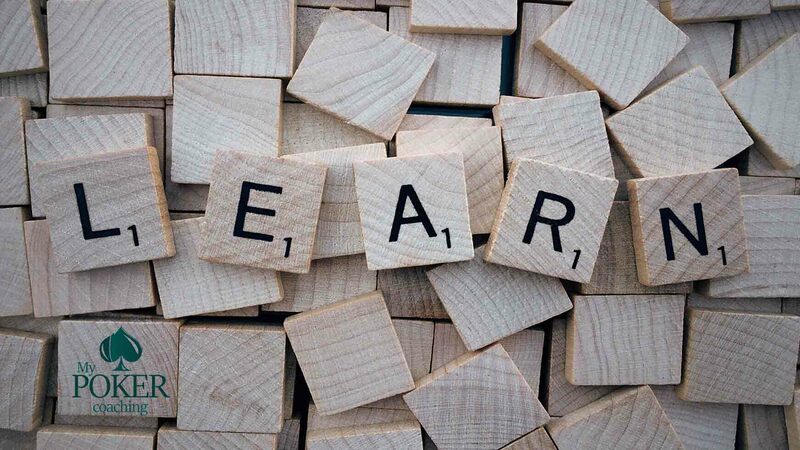 That’s why Upswing Poker PLO Lab represents an excellent resource for those looking to get started with the game and those who already know fundamental concepts but want to learn new things and ideas. 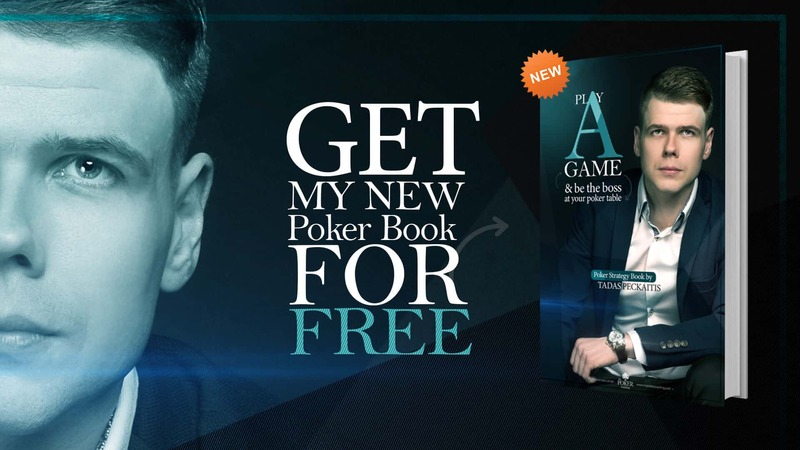 Thought by Fernando “JNandez87” Habegger, a highly experienced and successful PLO professional player, the course is designed to introduce you to the world of Pot Limit Omaha strategy and transition even a complete beginner into a very solid player. This review will help you see the inside of the course and decide for yourself if it is worth your time and investment. 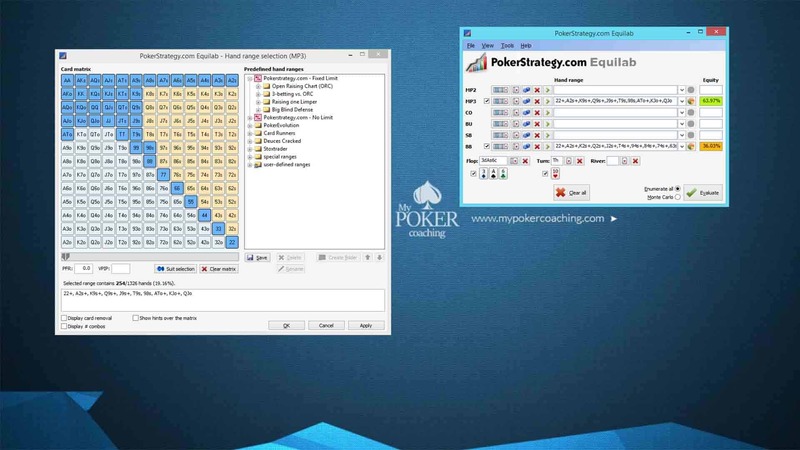 The first part of the course contains several videos covering many basic concepts of PLO, preparing players for what’s to come. At the very start, JNandez87 explains this large gap that exists between PLO and Hold’em and how many players jump over basically unprepared, which is a bad way to get started. In the first minutes, he focuses on the preflop hand selection and how much of the material that’s out there doesn’t really help the players because things are oversimplified. It is true that equities run much closer in Omaha, but that doesn’t really help much when trying to decide what hands to play and when. In fact, JNandez explains that this is where a lot of our edge can come from in the game because many players adhere to this simplistic approach, believing that the preflop hand selection doesn’t play that big of a role. 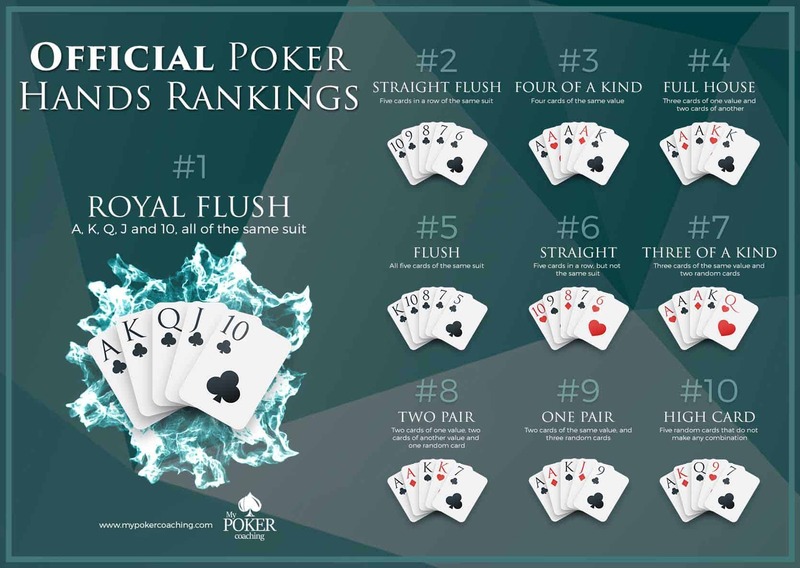 At the very start, a Starting Hand Profiling chart is introduced, explaining how to rank hands in Pot Limit Omaha according to certain criteria such as hot and cold equity, realizability, implied odds, and key parameters. This chart will serve as a foundation for the rest of the course, so it is probably a good idea spending a bit of time understating it. These are the really strong PLO hands, e.g. 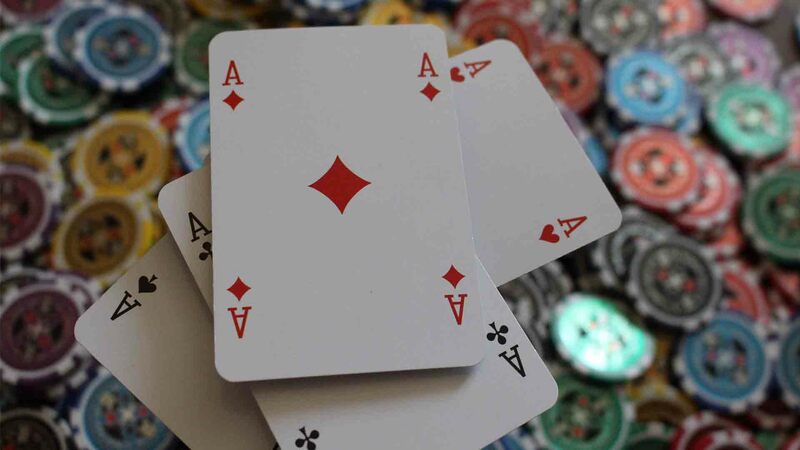 double suited Aces with connectors, but with so many hands looking playable, it can be hard to stay tight and wait for really good hands. 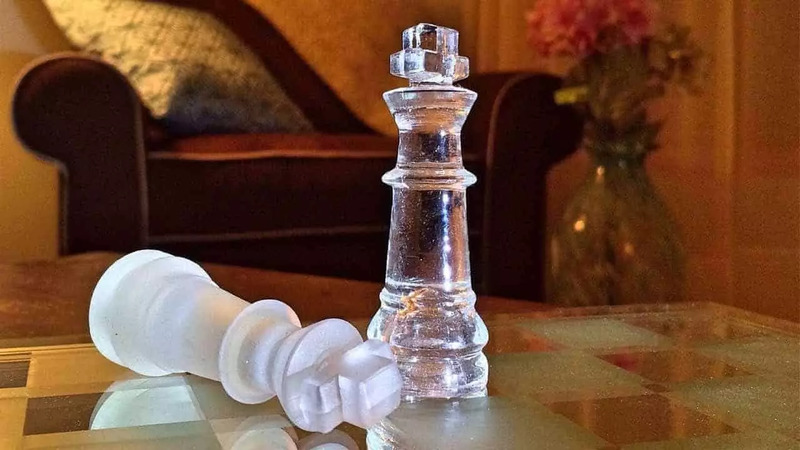 So, we must use our knowledge and understanding of the game and take advantage of our opponents with good preflop selection instead of going along with the flow. Following videos focus on realizing your hand equity, especially on the component which JNandez decides to call “nuttiness,” i.e. the possibility of making the nuts (the best possible combo) with your hand. In the video, he breaks down the nuttiness factor into the front-end and back-end, i.e. hands containing high pairs and hands containing suits. 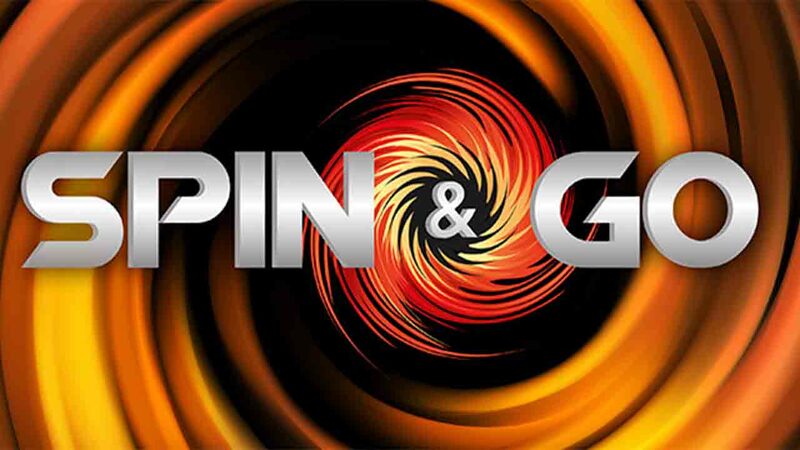 The first group is better for the heavy action on the flop, where there is a lot of play left, but tends to become bad towards the river, where stack to pot ratio is low. Likewise, back-end hands play better on the flops where the stack to pot ratio is lower as well as the rivers with low SPR. After explaining these concepts, JNandez proceeds to further elaborate them with an example of two hands, one of each variety. This example will help you keep up and understand what he is talking about, especially if you’re new to PLO and find things a bit overwhelming. Seeing hands in action makes things clearer. 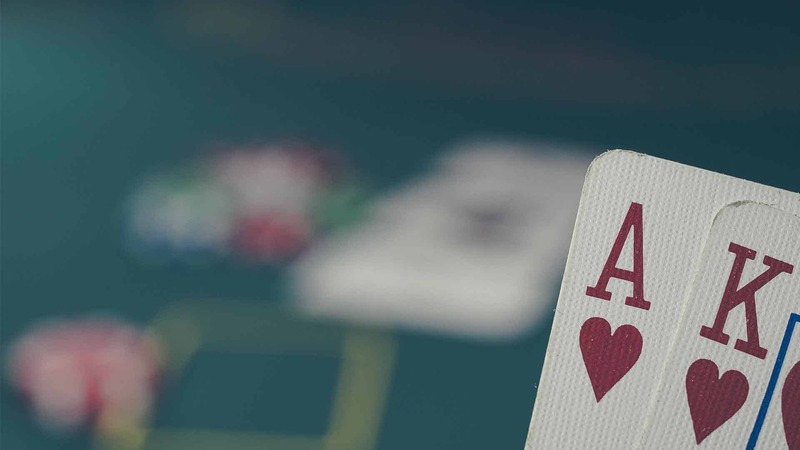 The final video dealing with the preflop in this introductory part talks about pushing and pulling. Once again, these ideas are explained based on the same components introduced earlier. If you’ve carefully watched previous videos, this is where some things will likely start to fall into place. You can already figure out that, based on how different types of hands play with regards to SPR and the number of people in the pot, you’ll be more inclined to do one or the other. JNandez then proceeds to elaborate on what types of hands, in general, are better for pushing and which ones are better to pull with. Of course, in-game you might also consider the table dynamics and players’ tendencies, but these aren’t as important as a good hand selection. With a really solid breakdown of preflop hand selection in PLO in the first few videos, JNandez moves on to another important segment of the game – flop equity distribution. 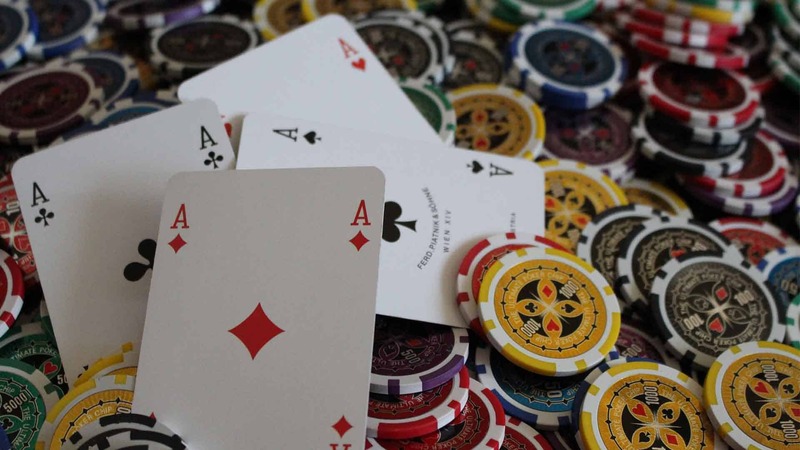 In fact, he describes this as probably the most important concept that ties in into your preflop hand selection, so this is the one that is really worth watching and understanding. Although this is a somewhat complex concept, he manages to explain it in a fairly understandable way, which is definitely a good thing for a course aiming at players new to the game. Basically, simply comparing two hands and seeing how they stack against each other if both players were all in doesn’t tell the whole story. 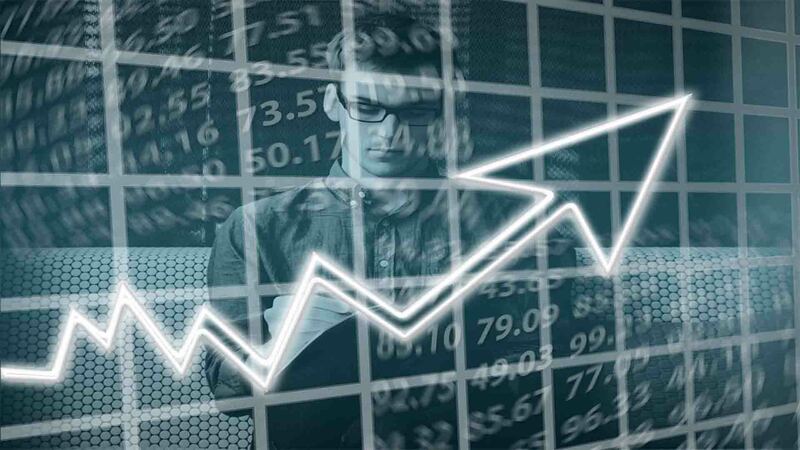 Different types of hands realize their equities differently – some are more polarized, realizing most of their equities across top 10% or 20% of the flops, while other hands are smoother and their equity is distributed over much larger percentage of flops. 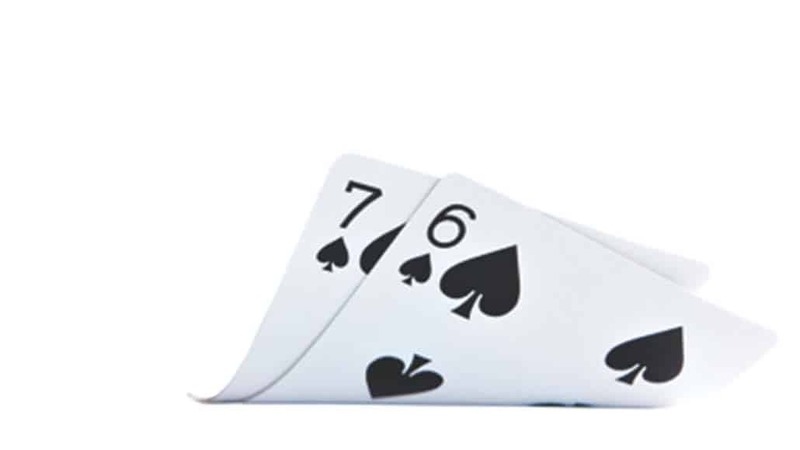 How often a hand will flop enough equity to commit? How strong does our hand look to our opponent(s)? What kind of problems could we expect to face? 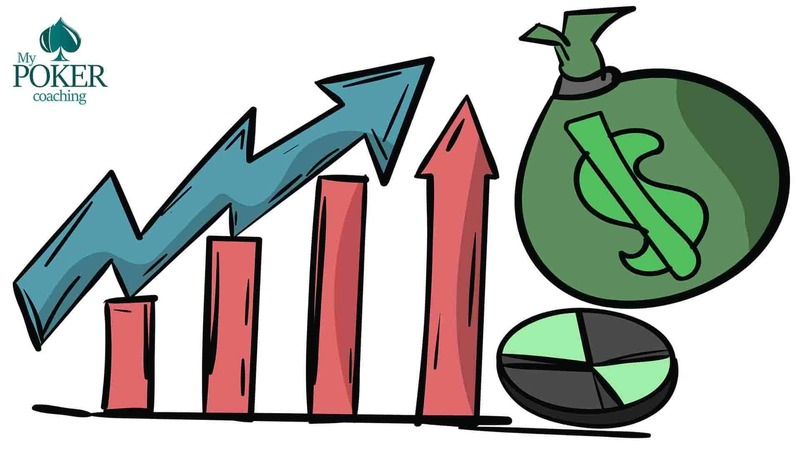 The next video in this introductory part actually moves away from hands and equities for a bit to look into a different kind of numbers that we all care about the most at the end of the day – win rates. JNandez pulls up his own HM2 database to look into the sample of 90,000 hands but doesn’t stop at just showing that number. He uses another tool to show just how big variance can be in PLO even if you’re a good player with a 5 big blinds per 100 hands winrate. 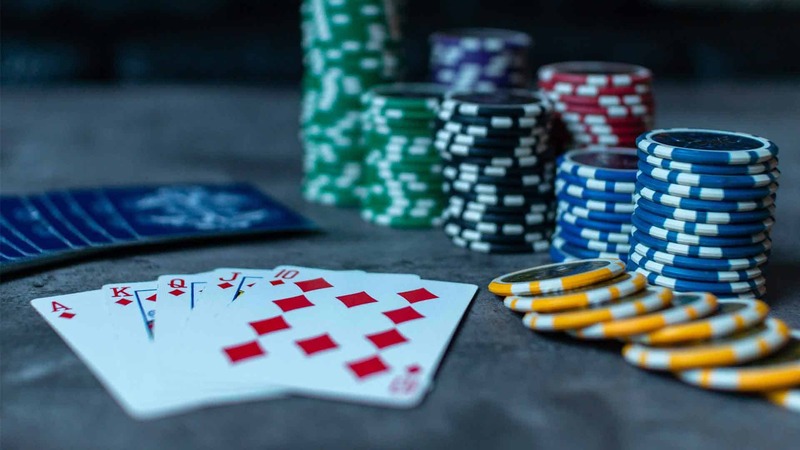 The number is quite surprising but knowing this can be useful if you’re serious about learning and playing Pot Limit Omaha. 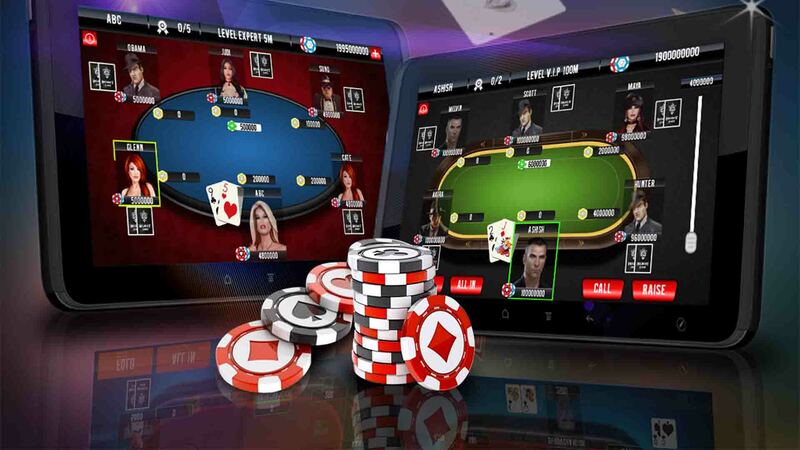 You have to be ready for some brutal swings as they seem to be just a natural part of the game – much more so than in Texas Hold’em. He also looks into winrates by positions, which is always good to do and he suggests everyone watching the video pull up their own database and do the same. 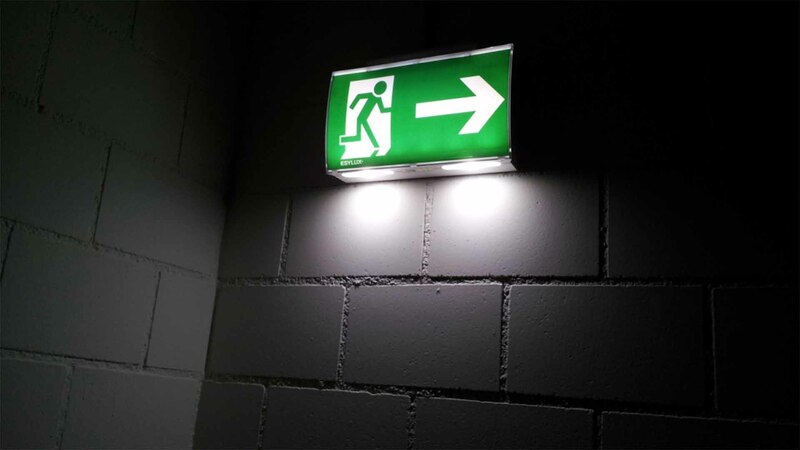 By breaking down the numbers, you’ll likely get a much better idea of your current situation and what aspects you should be looking at first. 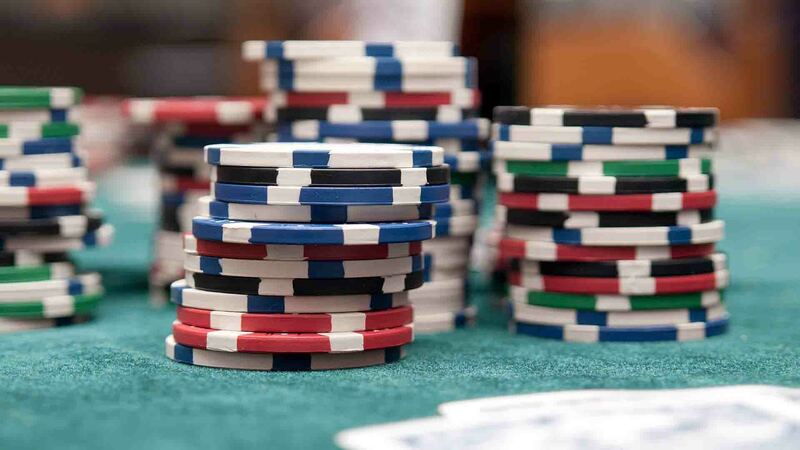 Figuring out how to size your opens in Pot Limit Omaha is one of the most important concepts. There is a lot of back and forth on this topic, so JNandez goes into some detail explaining how to think about sizing your bets. When is it better to open small and when you should be going for pot sized opens? How do big sizes play against potential 3-bets and how do you adjust against that? The idea is to incentivize the blinds to fold, which will make you the most money in the wrong run. 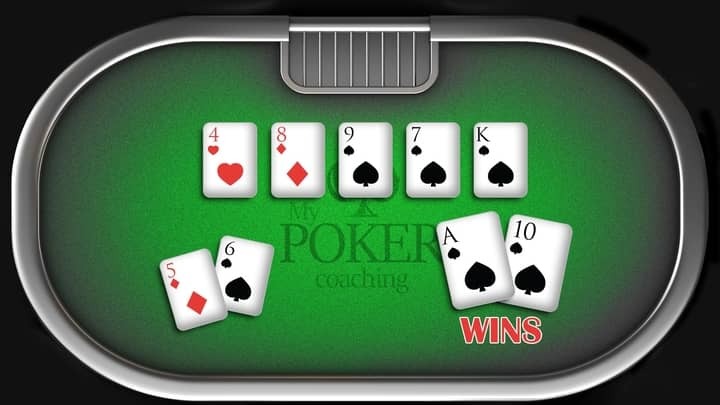 To achieve this, you’re best off opening big (pot-sized opens), but you still need to keep certain things in mind during the hand. If you’re really committed to improving your PLO game, the Metrics video is really valuable, but it can be somewhat confusing. 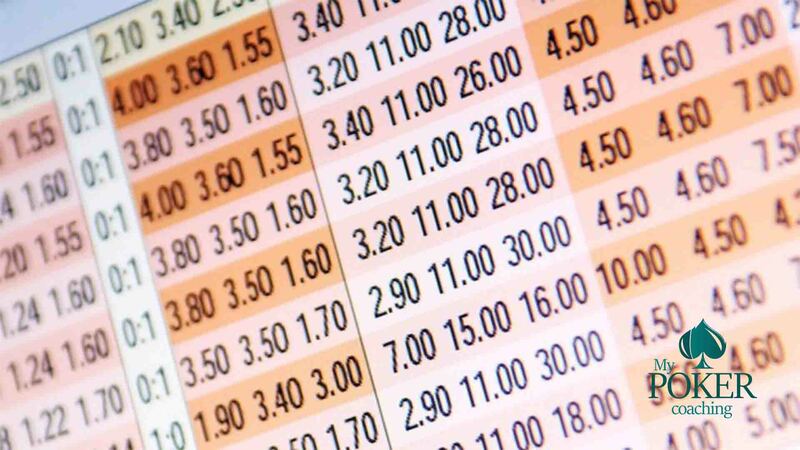 In it, we’re basically offered an excellent breakdown of how PLO hands are rated based on different types of metrics. There is a number of criteria shown in the video, and there is a lot of information to take in. This one is probably worth watching more than once and really understanding what’s being talked about, but even if you don’t manage to take it all in, this part is good to keep in mind for the rest of the course as a lot of what comes up next ties into these metrics. 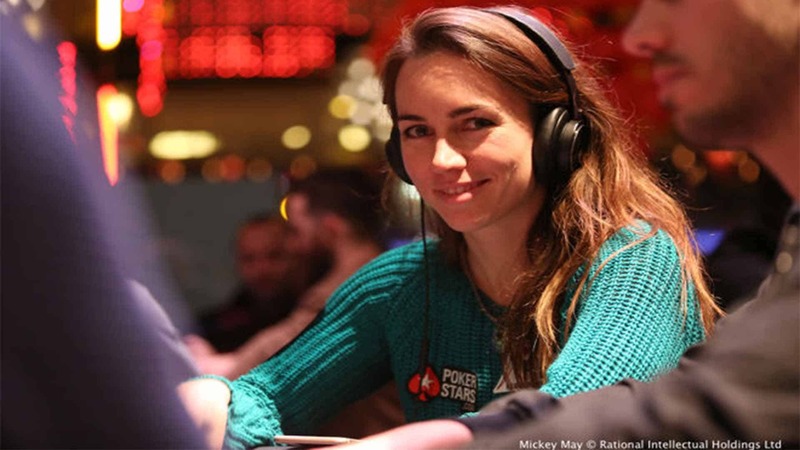 After a really exhaustive introduction to the game and explaining how to go about picking your starting hands, the second part of the Upswing PLO University moves on to the preflop decision making. 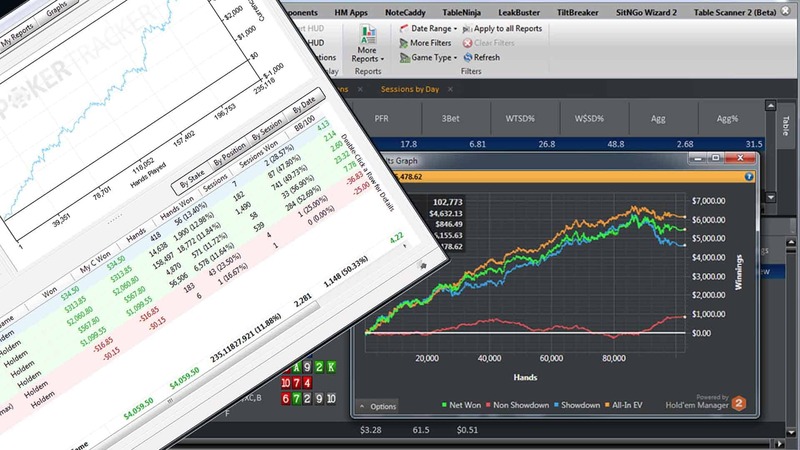 Leaning on the knowledge from previous videos, it breaks down decisions by various positions at the tables, showing when you should raise first in (RFI), what spots are good for cold calling raises, and when you should be going for 3-bets. 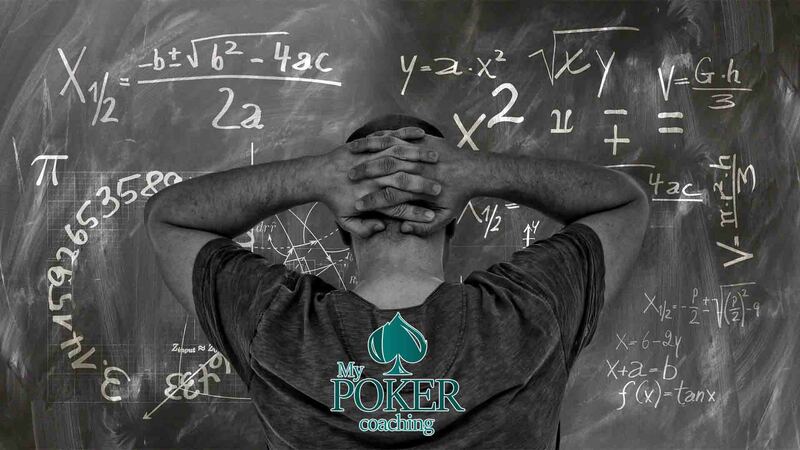 Apart from providing specific ranges players can use, this segment of the course also offers various thoughts and ideas to really understand how you arrive at certain decisions before the flop. That way, players aren’t offered just raw data in the form of charts but also some background and underlying reasoning backing those decisions. Every single one of these videos lasts between 30 and 40 minutes, and JNandez87 explains hand ranges and reasons behind opening different hands across different positions. 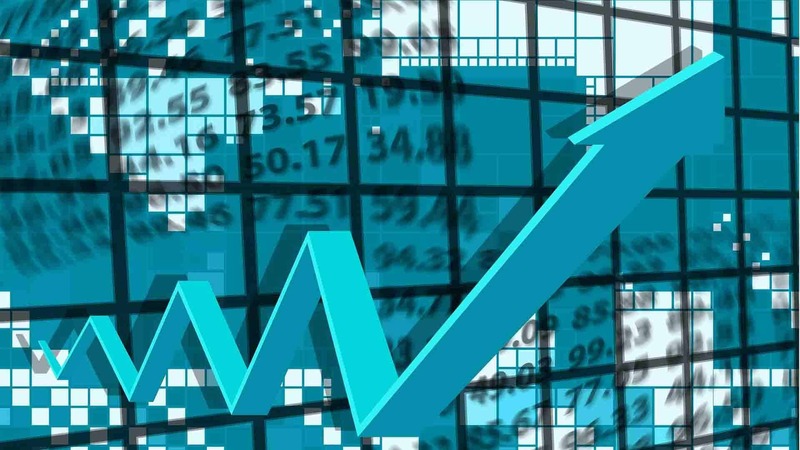 At the same time, he constantly explains and underlines some fundamental principles, which is much more helpful than just giving out fixed charts to try and learn by heart. 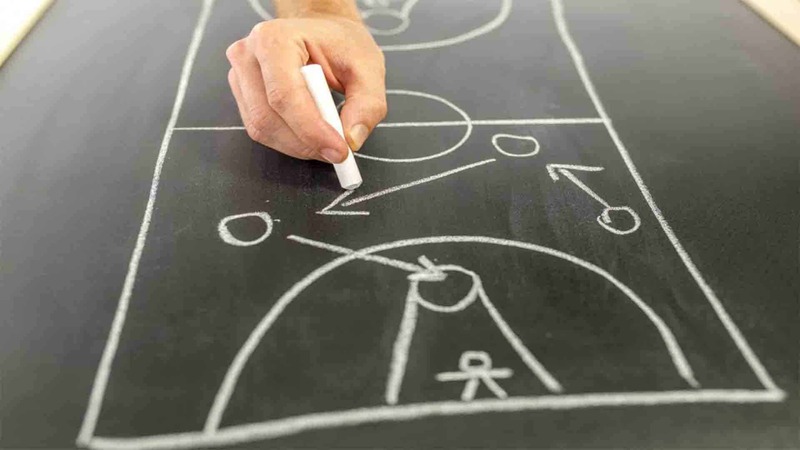 Although there are ranges and stats, it is important also to understand that not all players have the same skillset and the profitability of different opens from different positions is highly related to these skills. 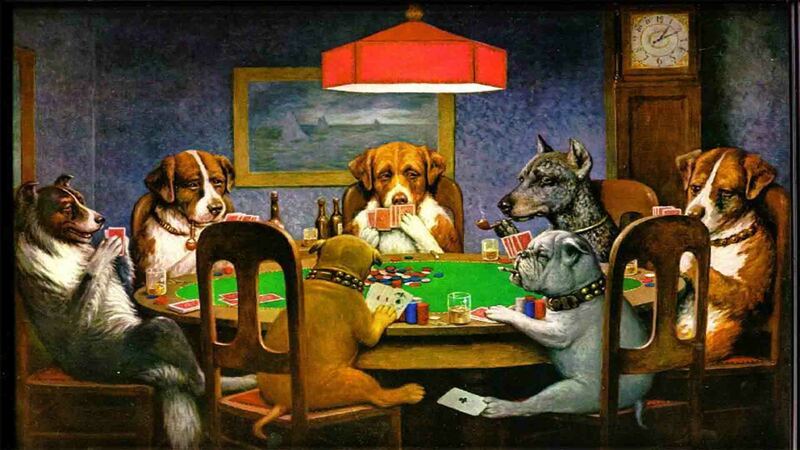 So, not all hands will be as profitable for everyone and going on auto-pilot is not the way to approach PLO games. This is a lot of material to watch, and you’re probably best off taking some time with it. Trying to absorb all of it in one day is likely to be too much and not as effective. 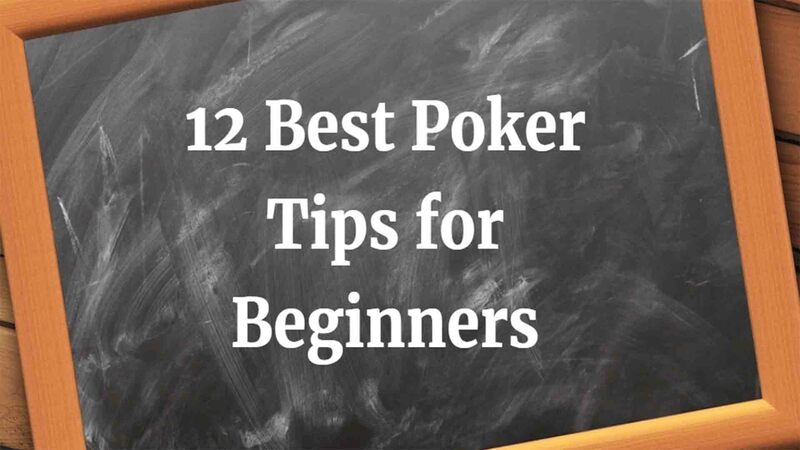 Watching a few videos at the time and really focusing on what’s being explained, however, will help you construct your preflop raising ranges and really understand what it is you’re trying to achieve with different groups of hands. 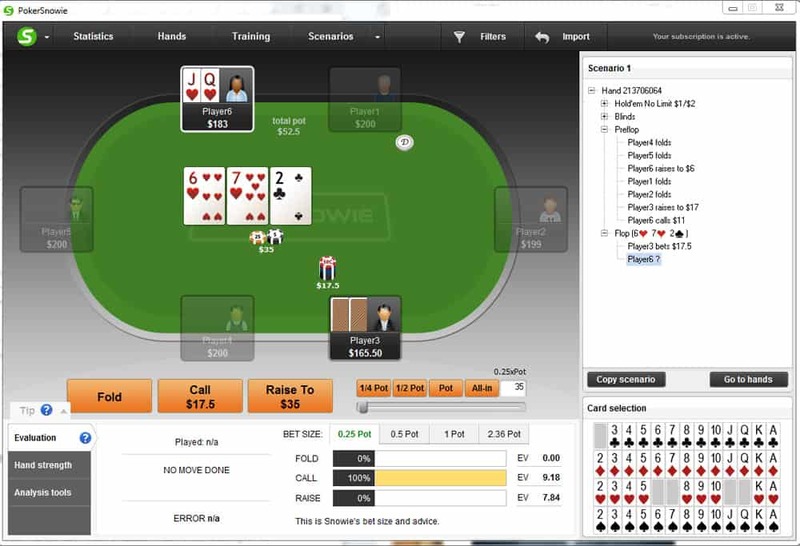 Two videos in the Part 2 deal with 3-betting spots in and out of positions. In total, there is about an hour worth of footage, with the first video dealing with some general concepts, while the second one brings a number of concrete examples from actual hands. 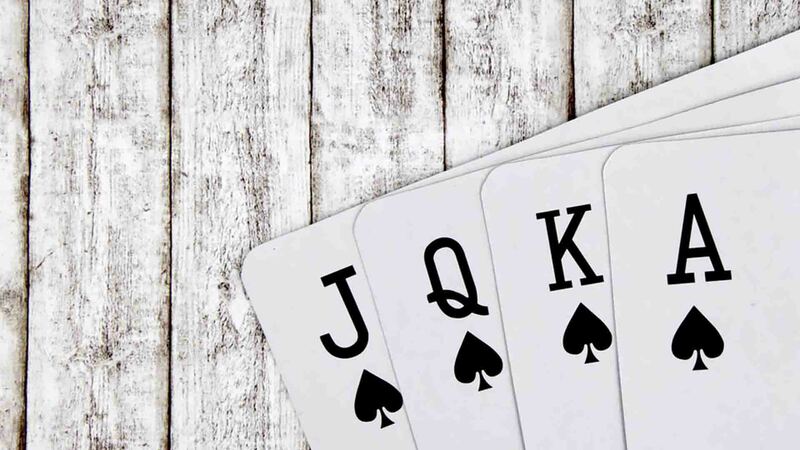 The ranges explained in the videos are based on the 100 big blinds play, and JNandez shares his own ranges, which should be more than enough to help anyone looking to improve to structure their 3-bet play. Once again, hands are broken in categories, with two categories dealing with in position ranges and four of them discussing out of position plays. 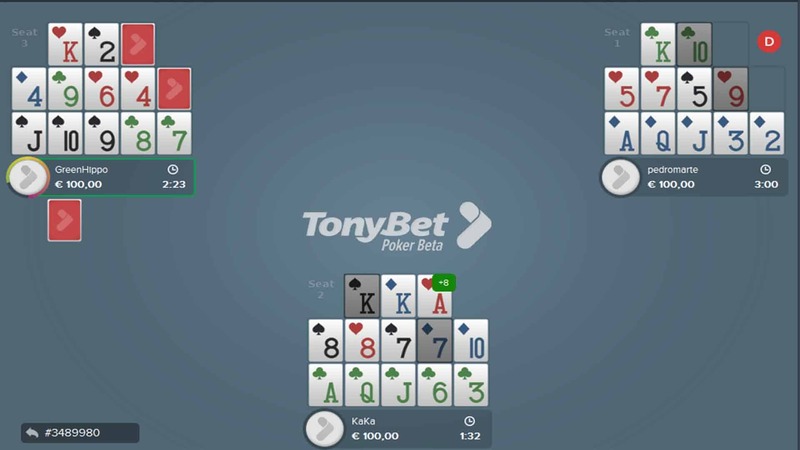 Of course, the 3-betting range increases as the initial opener’s position moves closer to the button, but you need to be able to adjust accordingly if certain opponents are deviating from standard opening ranges. In the second video in this section, JNandez brings out some of his own interesting hands featuring 3-bet pots. This is very helpful with regards to understanding what was explained in theory because it shows how these virtual ranges actually stack up in real hands. 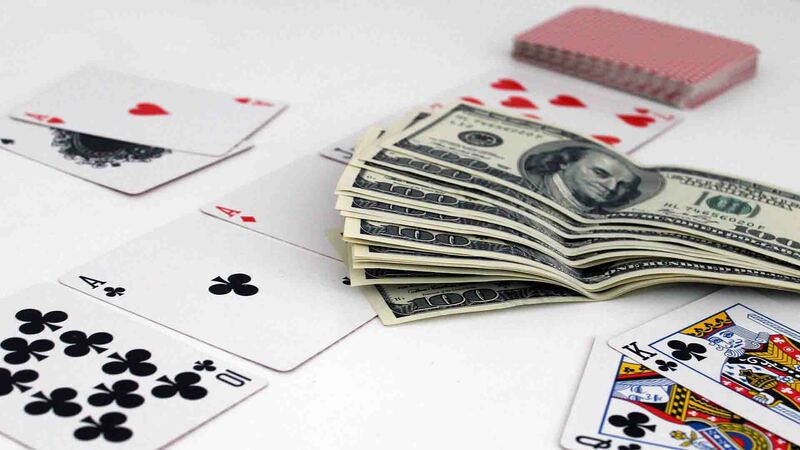 When playing from the big blind and deciding which hands to flat with, it isn’t just about the number of players in the pot and the odds you’ll be getting. JNandez also advises looking into tendencies of other players at the table and factor these into your decisions. 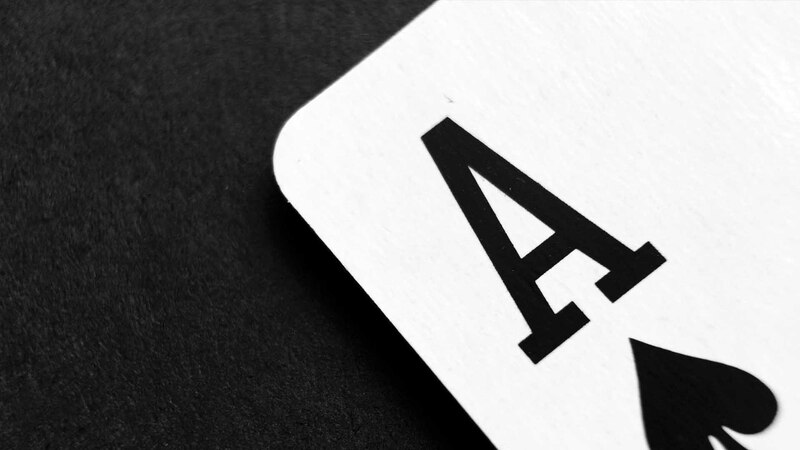 All the concepts are explained through actual hand examples, alongside equity calculations to show how different hands stack up against perceived ranges. The video dealing with cold calling in position is structured in a similar way, with hand examples from the hand database. JNandez87 introduces the video with the idea that cold calling in position becomes increasingly difficult to make profitable the further you get away from the button. Reasons for this are obvious, as we’ll often get squeezed, which will cost a lot of money in the long run. This isn’t a particularly long video, simply because cold calling an open raise in position doesn’t make that big of a part of the overall PLO strategy. However, there are some interesting hand examples from this group analyzed and explained as well, keeping in mind important factors like how often you’ll actually stay in position or someone else after you will overcall, etc. 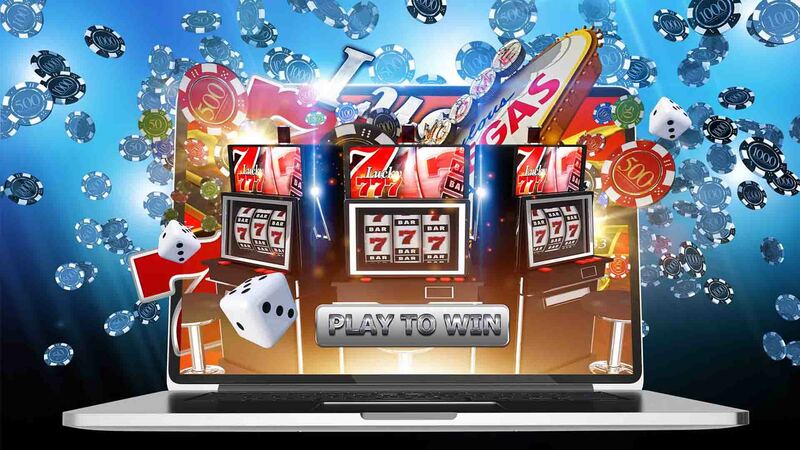 The third and final part of PLO University finally moves to postflop play, i.e. everything that comes after the preflop stage is over. JNandez introduces Part 3 with a 20-minute video talking about some general concepts to consider when approaching postflop play in PLO. 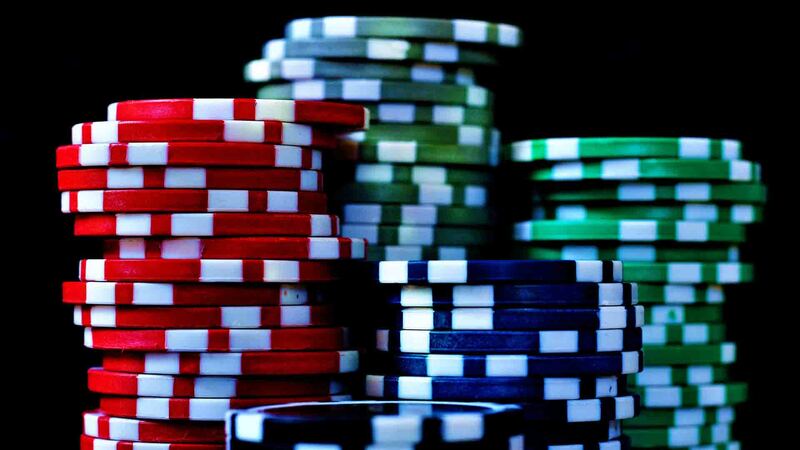 Although there is a lot of talks out there, it seems that not many of these ideas are actually implemented, which is something that you need to change to improve your PLO play. Going from theoretical understanding to practical implementation is the main goal of this particular module. The rest of Part 3 deals mostly with single raised pots in various scenarios (alongside a couple of videos touching upon 3-bet pots where we play as preflop raiser). JNandez looks into heads-up pots, because these are the most common scenarios. Of course, it is possible for a PLO pot to go multi-way, but in heads-up pots it is possible to come up with much more accurate solutions. Once again, JNandez goes deep into analysis of different ranges and how they stack up against each other depending on different board textures. He uses PioSOLVER to come up with these calculations, a program that many players might not be familiar with but is very useful for these types of tasks. 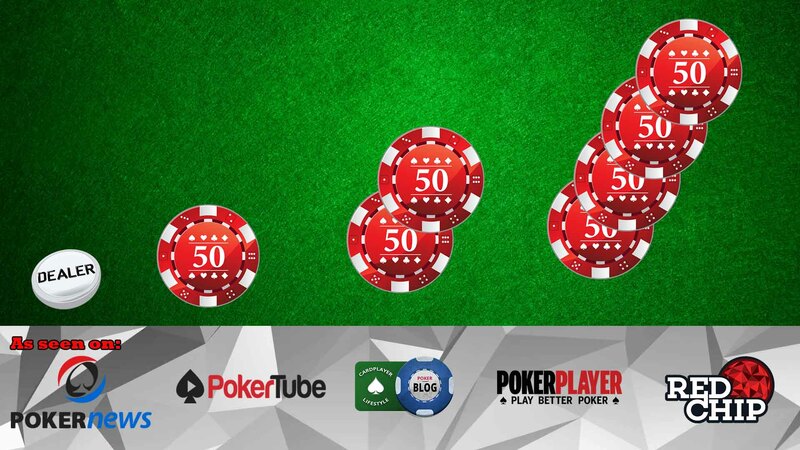 So, alongside learning about a postflop play in PLO, you’ll also get a chance to see how to use PioSOLVER and how it can help you improve your PLO and NLHE game. Once you’ve been through all the materials in PLO University, there are actually quite a few extras thrown in there. 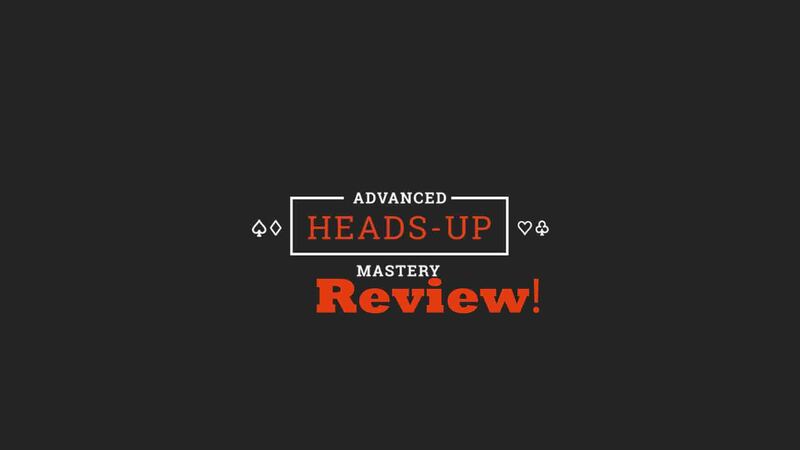 These are a great addition to the overall course, and you can watch them even alongside the actual course as they tie in nicely to the general concepts discussed in the teaching videos. In the Play and Explain section, as you would probably expect, there are quite a few videos showing the actual play from JNandez87 as well as Ryan Fee. In these videos, you’ll see the footage of live play from these players, and you’ll get to see how they apply all the different concepts in their own game. In the Webinars’ section, there are few interesting discussions covering PLO Solver, game strategy at different big blinds depth, 3-bets, etc. 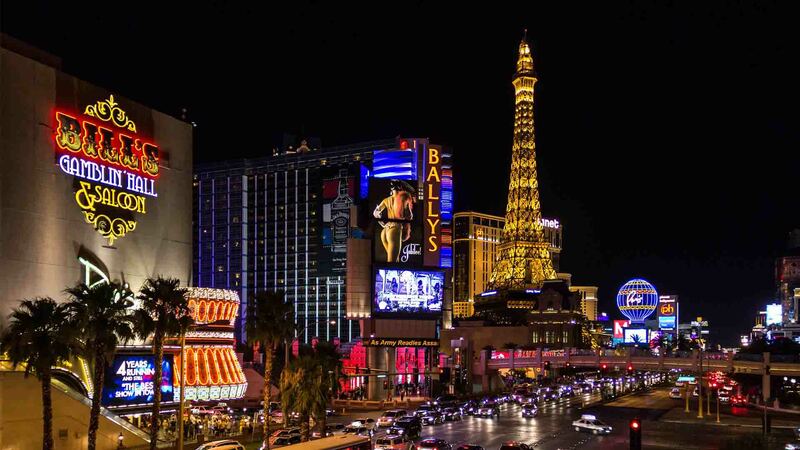 Finally, in the Bonus section, there are several play reviews featuring analysis of hands from other players played across different stakes as well as more talk on Monkey Solver, which is one of the poker tools you should get for PLO. 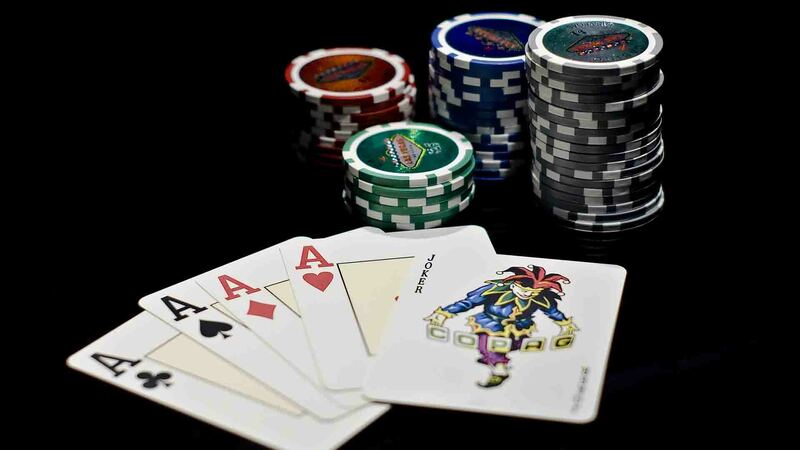 If you’re serious about learning Pot Limit Omaha and becoming a good player, Upswing’s PLO University has everything you could possibly need to get there. 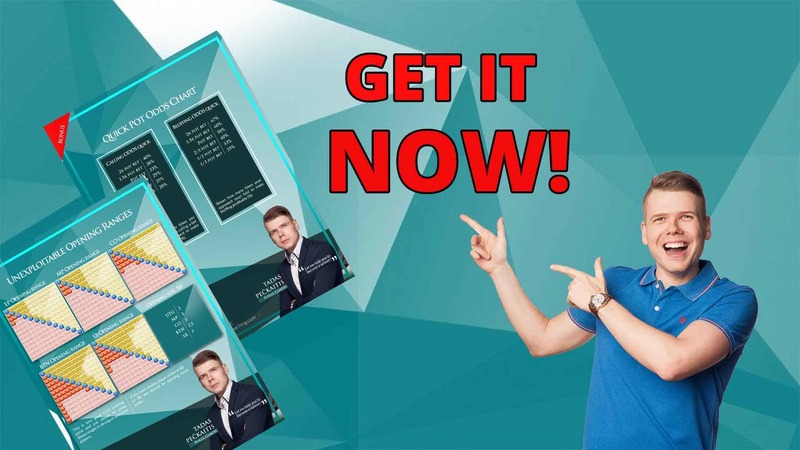 Starting with the core concepts and then building upon these, the course actually contains the type of knowledge to take you from zero to hero. A good thing about PLO University is the fact it is suitable for those new to the game and more experienced players looking to improve. 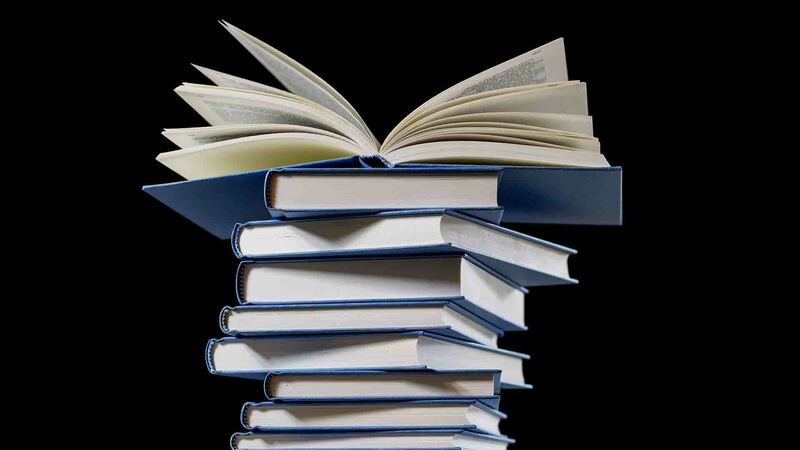 There is a wealth of knowledge contained in there, and there is practically no way the course isn’t worth the money. 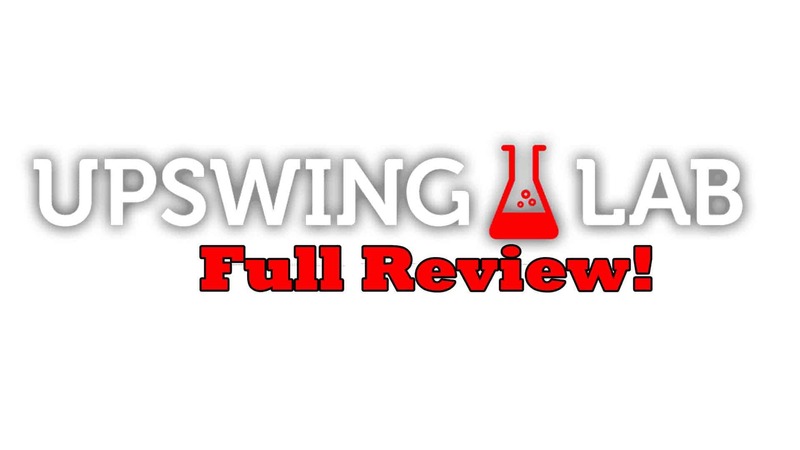 Of course, like most Upswing courses (upswing poker lab review), you’ll need to put in some work yourself and also take time to really understand and implement what’s being explained in the videos. Sometimes, getting through all the different ranges and calculations can become tedious so you should take your time with it. However, don’t try to skip on certain parts simply because you don’t think there is anything else you need to know about a certain segment. Take the course as a whole and try to watch every single video from the beginning to the end at least once. 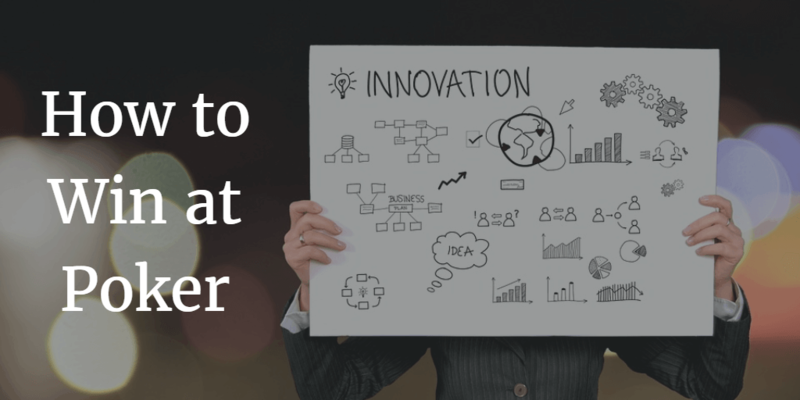 Some of them you’ll probably get back to later, but to start with, go through the entire course and try to start implementing suggestions and ideas as you go along. If there is something that’s not working as it should, you can always go back and see if you happened to miss out on an important piece of information. 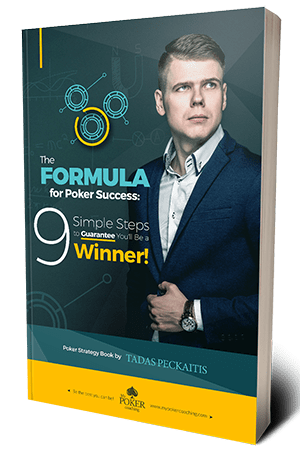 All in all, this is a great way to learn Pot Limit Omaha strategy and take your game to the next level so be sure to check it out!